Peter Hughes started from humble beginnings in 1973. With just an old Chevy, a borrowed trailer, and his father’s lawnmower, Peter maintained yards throughout the summer for family, friends, and neighbors. Peter is proud to say that he continues to execute the same family oriented approach to his business today. 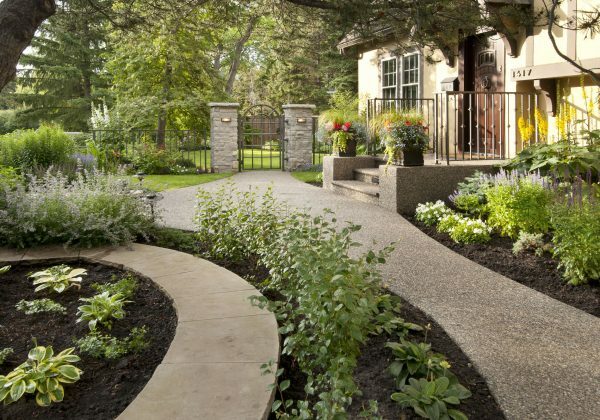 As the landscaping industry progressed, so did Peter Hughes Landscape, which enabled the company to expand from professional residential landscape maintenance to both residential and commercial landscape construction and snow removal. 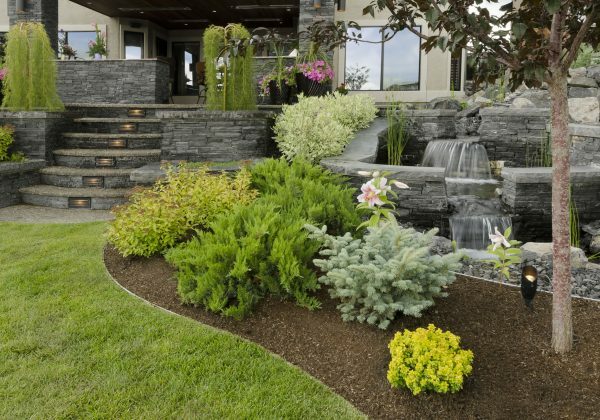 Peter Hughes’ expertise and passion for unique landscape construction has earned the company an award winning status and a vast client portfolio. We’ll arrange to meet and view your exterior space, go over your ideas and together create a style you’ll enjoy for years. Or, we’ll customize a scheduled maintenance plan that will allow you to relax while leaving the work to us.